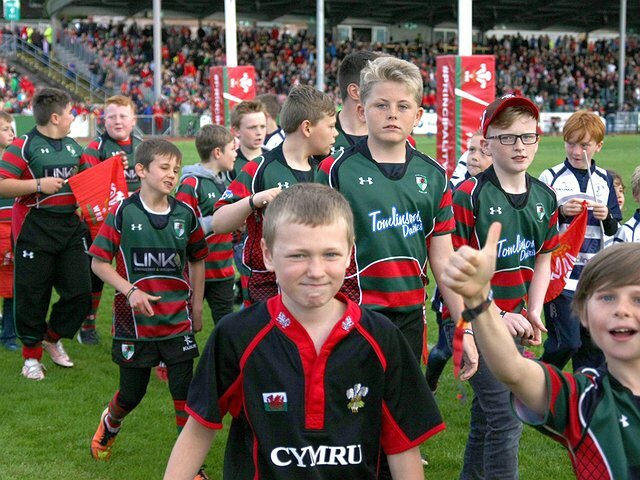 The WRU North Wales Participation Team run a comprehensive programme of activity in conjunction with clubs and schools across the North Wales Region. Guided by three Rugby Co-ordinators who cover the East, West and South areas of North Wales, working in partnership with the schools is vital to developing and progressing the game of rugby in the region. Children are often introduced to the game of rugby at school, with tag and touch rugby the usual first contact and experiences with the game. Our Participation Co-ordinators work closely with teachers and schools delivering events, festivals and experiences to young people in both Primary and Secondary education, with the aim of delivering a positive experience of the game. 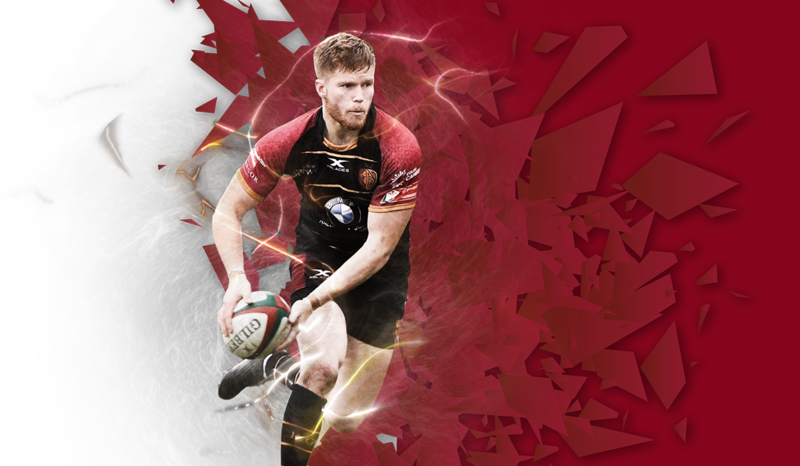 RGC are passionate about supporting and developing healthy partnerships with schools across North Wales and can be seen most weeks out in the community through player appearances and delivering skills sessions alongside the Rugby Co-ordinators and Hub Officers.